"POTENTIAL FARM WINERY!!! LIBERTY HALL, c.1770. Meticulous restoration of stone exterior w/2 new stucco additions and grand porch overlooking spectacular Paris Valley. INTERIOR IS READY FOR NEW OWNER'S DESIGN. Spacious kitchen/family room, high ceilings. New windows, 4 bedroom septic & well. Parcels-#6034-96-0385-000 & #6034-86-8996-000 combined into 20 ac. parcel allowing 1 additional dwelling and farm buildings.Owner is an agent." 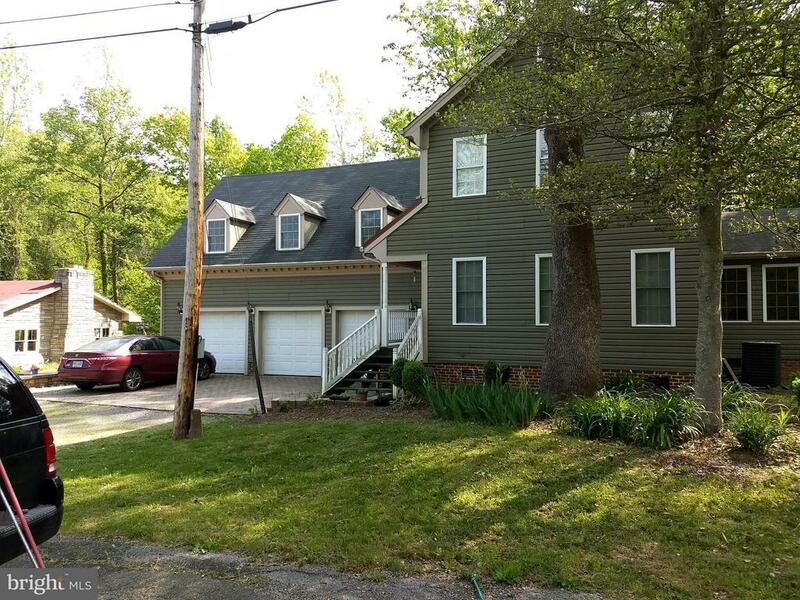 "Custom Home on 10 acres.First floor master, huge rooms, gourmet kitchen with huge pantry, 2nd. floor theater room,2 fireplaces, Three and a half baths,20,000 watt generator hard wired into the home, walkout basement. Tons of privacy ! Close to 66,17,50 and 7! 1000 yards to the Appalachian Trail, miles of trails to explore." 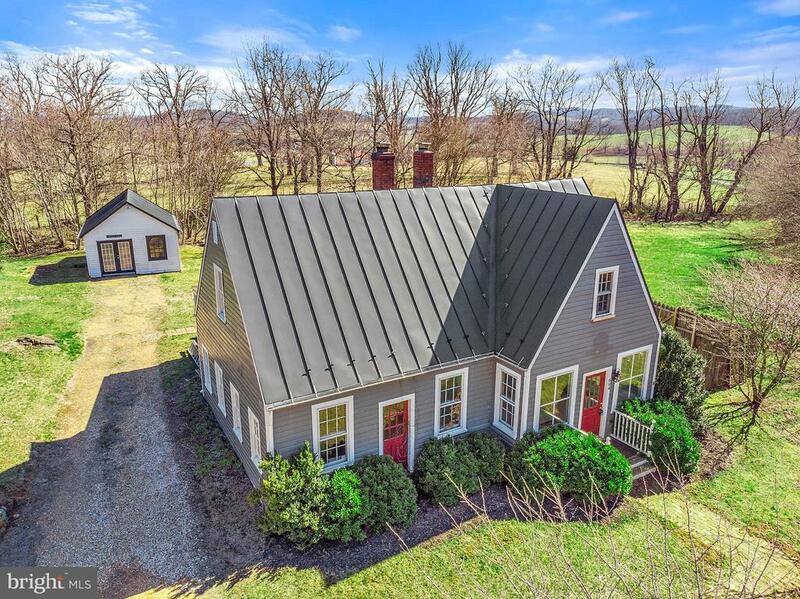 "Here's the chance to live and operate your business in a bucolic village setting across the street from the Ashby Inn. Zoned commercial and comes with 2 houses plus 2 storage buildings. A great investment! Property extends from Rt. 50. 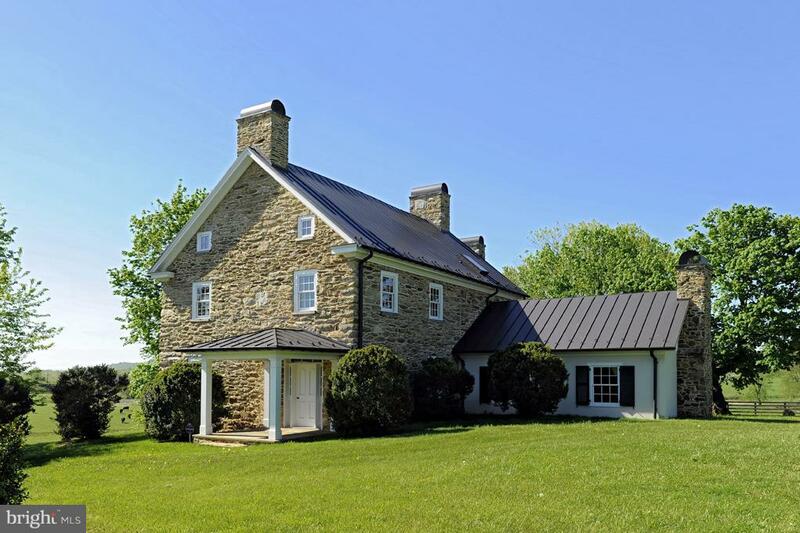 Enjoy peaceful, pastoral views of coveted Crooked Run Valley. Only 45 minutes to Dulles airport, less than 10 minutes to I-66. Such beautiful, country this is a winner." "What a setting! Private - wooded 5 acre park like setting with Western Valley views. Cedar sided beautiful home with great room addition. Separate two level work shop with loft. Interior features hardwoods on main level. Office. Updated kitchen with granite counters Master suite includes updated bathroom with heated floors & steam shower, private deck. Skylights fill the upper level with light. 3 additional Bedrooms up and separate upper level laundry room. Walkout unfinished daylight lower level with rough in for bath gives you room to grow. 3 tired deck to enjoy all of the nature that surrounds the house. Hot tub, garden shed and plenty of lawn to play. Invisible fence is installed. Work shop has water, electricity, heat and ability can add a bathroom. Two car garage with extra freezer. plenty of parking and U shaped driveway with two entrances. Close to Route 50, No HOA!" "4 BR's,2&1/2 ba built in 2006 (land records state 1960-this was the 30X60 Storage/Studio built as restaurant). 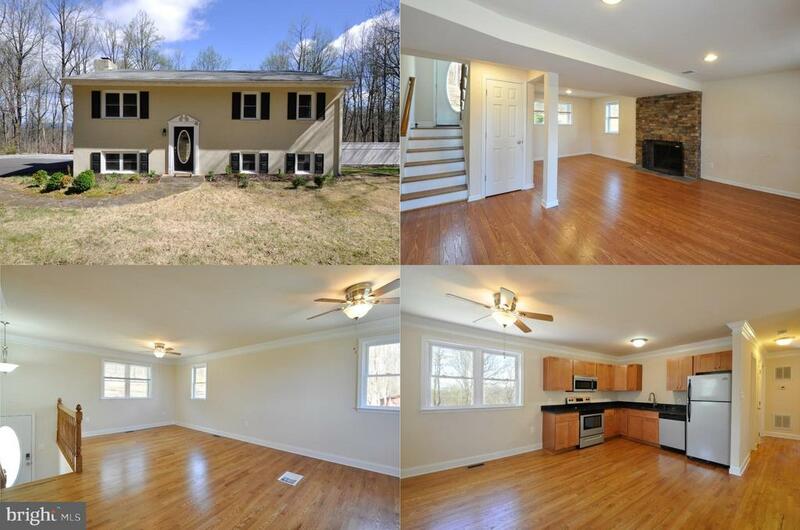 Great commuting to Northern Va, Warrenton or Winchester. Storage/Studio can be used for certain ag related businesses. Acreage is approx 2.8 (owner purchased abandoned roadway from VDOT) . Babbling brook runs the entire length of the land. 3 bay attached garage with living space above." "Lovely completely renovated home on beautiful and private 1.7 acres with in-ground pool loaded with upgrades and less than 1 mile from Rt. 50 and less than 10 miles from Rt. 7! Perfect for commuters who would love the peace and quiet outside the bustle and have mountain views! 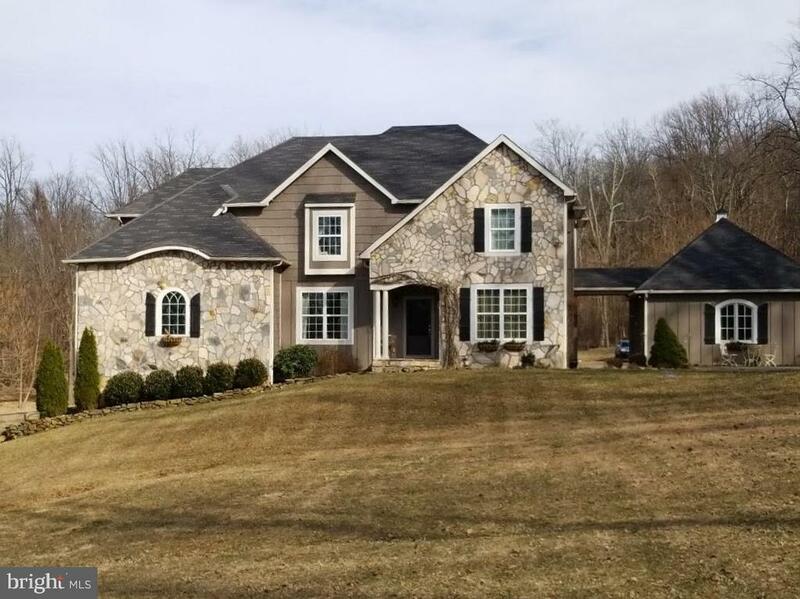 Open foyer ushers you to main level with hardwood floors, bright open floor plan, living room with crown molding, adjoining dining room and renovated kitchen with granite countertops, stainless steel appliances! Down the hall 2 bright and cheerful bedrooms plus a den/study share the updated hall bath. The walk out lower level features a large master bedroom, well appointed bath and spacious family room with stone fireplace leading to a backyard oasis with huge patio, in-ground pool and fabulous yard with majestic trees, fish pond, shed with lofts and workshop with it~s own electric meter underground wiring! So much has been done, expanded driveway, new roof, gutters, stucco, septic including tank and distribution box, windows, doors, hardwood style flooring on lower level, refinished hardwood on main level, brand new washer and dryer, new Vivent alarm/security system, new HEIL furnace, pipe insert for chimney flue, new deck off pool plus new pool liner, pump and filter & more! 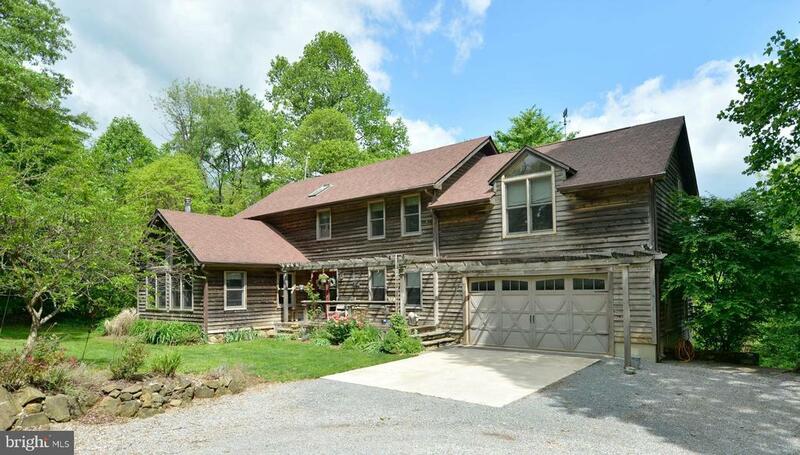 This home is move in ready and offers views on the mountains and wildlife!"